Home books Cover Reveal!!! 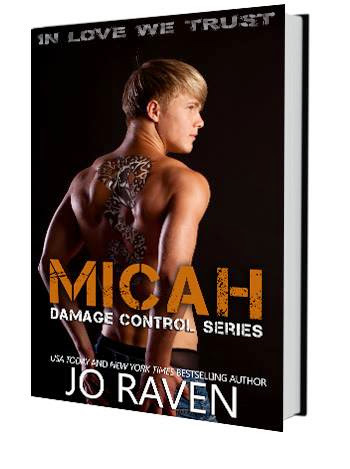 Micah (Damage Control #1) by Jo Raven!! Asher, Damage Control, Inked Brotherhood, Jo Raven, Micah, New Adult, Tyler, Zane. Bookmark.